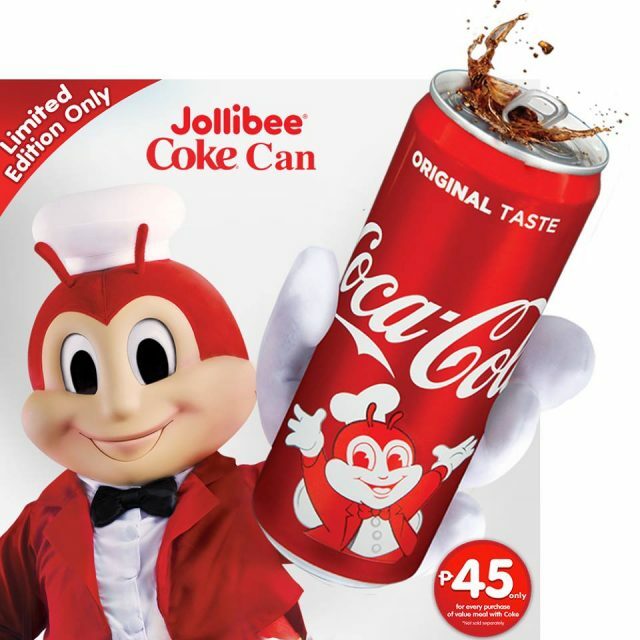 Philippines iconic fast food chain Jollibee has collaborated with Coca-Cola to unveil the first Philippine brand to feature on a Coke can. By adding PHP 45 to any Jollibee value meal, customers can bring home a Jollibee 330ml Coke can. The promote will last until 8 February 2019. 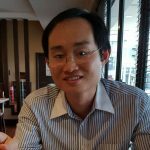 The collaboration aims to bring joy to consumers and in line with the joy and happiness brand proposition of the two brands. We have seen beverage brands doing cross-category marketing such as launching cosmetics and apparel but a collaboration with a local brand, in the case of Jollibee, is something that could help cement the partnership between Coke and Jollibee further.